The women that make up the 3MT team bring a variety of teaching experiences and a strong educational background to the classroom. 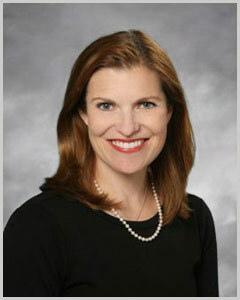 Mary Kay Leatherman received her undergraduate degree, Bachelor of Arts and Secondary Education, from Creighton University. She taught English, Journalism, and Creative Writing for three years in Fremont, Nebraska at Archbishop Bergan High School. She then taught in Omaha, Nebraska, for nine years at Burke High School. 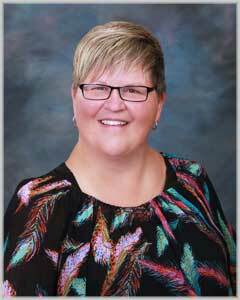 The Peter Kiewit Foundation presented her with the 1992 Nebraska Teacher Achievement Award for Excellence in Classroom Teaching. In 1995, Mary Kay received the Showcase Teacher Award from The University of Nebraska. In 1994 she was honored as the Burke High School Outstanding Teacher of the Year. 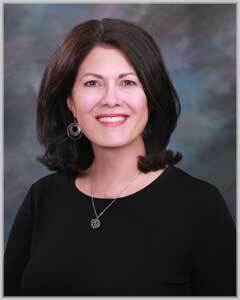 Mary Kay was a 1996 winner of the Alice Buffett Outstanding Teacher Award. 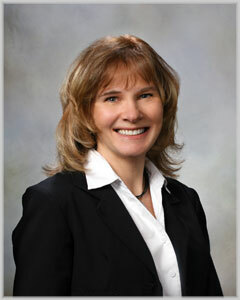 Mary Kay has published two books and continues to write and teach part-time while developing the 3MT program. Her debut novel, Vanity Insanity, was released in January of 2014. Janice is a math professor in the Mathematics Department at the University of Nebraska at Omaha. She earned a Ph.D. in Mathematics Education in 1990 and initially worked with the teaching and learning of mathematics in freshman-level mathematics courses, and focused research efforts on the learning of math by under-represented populations. Dr. Rech also served as the Principal Investigator for the Eastern Regional Mathematics and Science Coalition, as part of the Nebraska Statewide Systemic Initiative. Since then, she has worked extensively with teachers of mathematics at every level. She has developed a sequence of courses to prepare elementary teachers to teach mathematics. Dr. Rech also serves as the Dual Enrollment Calculus Coordinator for the University and works closely with high school calculus teachers. Additionally, she serves as an AP Calculus Consultant for College Board and delivers workshops for teachers throughout the country. Sara Smith completed her undergraduate degree in Broad Field Science with minors in Biology and Chemistry from Marquette University, in Milwaukee Wisconsin. She holds a Nebraska Teaching certificate for secondary science teaching. She completed her Master of Science degree in Biology from the University of Nebraska, Omaha. She taught Biology and AP Biology at Mount Michael High School in Elkhorn, Nebraska for four years. 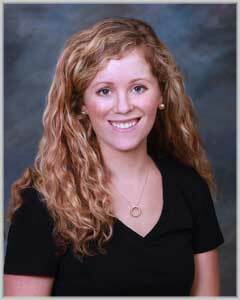 She worked as a Pharmaceutical Sales Representative for Eli Lilly and Company for five years before joining the faculty of Creighton Preparatory High School teaching Chemistry in 2013. 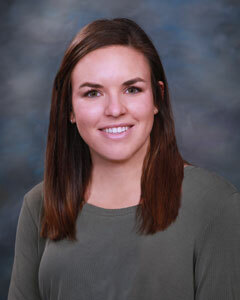 Molly Atherton, MS, LMHP has an undergraduate degree from UNL and a Masters degree in Counseling and Guidance from UNO. She has worked at Nebraska Methodist College in Omaha for over 20 years. Much of her work focuses on helping students realize their potential and reach their goals. She has researched and developed practices to help students use positive thinking to improve test scores and overcome worries. 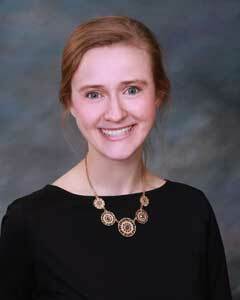 Molly has given seminars on test taking and test anxiety throughout Omaha. 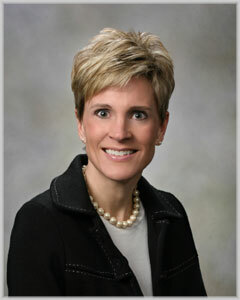 She has also been a speaker for the archdiocese of Omaha. Kathy Dworak, BA, MS, LIMHP, LMHP has an undergraduate degree from Creighton University and a Masters degree in counseling from the University of Nebraska at Omaha. She has worked for Methodist health system in Omaha for over 20 years, most recently counseling the students of Nebraska Methodist College. Most of her work focuses on changing thoughts to reflect a positive outlook, especially in high stress situations. Kathy has been dedicated throughout her career on helping people overcome various obstacles to realize and achieve the best versions of themselves. Meghan Townley graduated from Saint Louis University with her Bachelor of Arts in English with a concentration in Creative and Professional Writing. She has worked at various magazines in New York City including Harper's Bazaar, Bene Italian Life & Style, BRIDE'S, and Good Housekeeping. She has a Masters in Secondary Education from Creighton University and teaches Composition, Creative Writing and American Literature at Creighton Preparatory High School. In 2014, Meghan received two Relevant and Innovative Teaching Awards: “Better Understanding Prep/Benson-Harlem Renaissance in the ‘20’s” and “Digital Composition: Podcast Project.” In addition to teaching, Meghan continues freelance writing while working towards her Masters of Fine Arts in Creative Writing at Creighton University. Rhonda Betzold received her Bachelor of Arts degree in English Literature from California State University at Northridge and her Master of Arts degree in Secondary Education from the University of Nebraska at Lincoln. She served as a Family-Teacher at Boys Town for 6 years before joining the English department at Millard North High School in 2003. In addition to teaching Creative Writing and Honors English, she has taught English literature and Theory of Knowledge in the International Baccalaureate program at Millard North for 8 years, and is an international examiner for the IB program as well. Tanya Archie received her undergraduate degree, Bachelor of Arts in Mathematics Education from Northwestern College, St. Paul, MN in 1995. 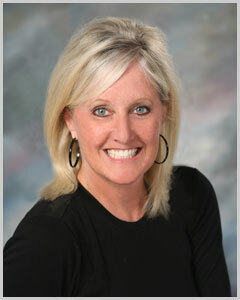 She received her Masters Degree in Teaching from the University of Nebraska Lincoln in 2010. She is currently working on her administration degree. She has been with OPS for 20 years in which she taught all levels of mathematics from 5th grade mathematics up to AP Calculus. 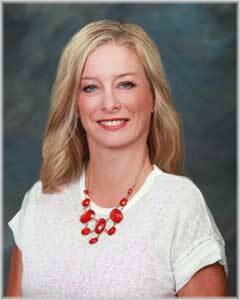 She was a recipient of the Alice Buffett Outstanding Teacher award in 2013. She was chosen as a master teacher for the state of Nebraska through a Noyce Fellowship program through UNL. She is currently a secondary math coach for Omaha Public Schools and is a part-time instructor at UNO. She has worked with preparing individuals in test prep for ACT on a one-on-one basis, in the public school system as well as LSAT, PPST and GRE test preparations. Madeleine Morelli received her undergraduate degree in Chemistry, with a concentration in Biochemistry, from Washington University in St. Louis. While there, she pursued undergraduate research and developed a passion for tutoring freshmen in General Chemistry. She then pursued and received her Masters in Education from the University of Notre Dame, and taught Math and Science at St. Michael Catholic School in Memphis, Tennessee. In 2017, she moved to Omaha and has joined the faculty of Creighton Preparatory High School, teaching Chemistry and Physical Science. Michaela Smith graduated from Saint Louis University with a Bachelor of Science degree in Public Health. She then completed her Master of Science degree in Clinical Anatomy at Creighton University. Now, she works as an instructor of Gross Anatomy for the Occupational Therapy program at Creighton. She also does private tutoring for high school students. She is hoping to go to medical school and work in medical education in the future.